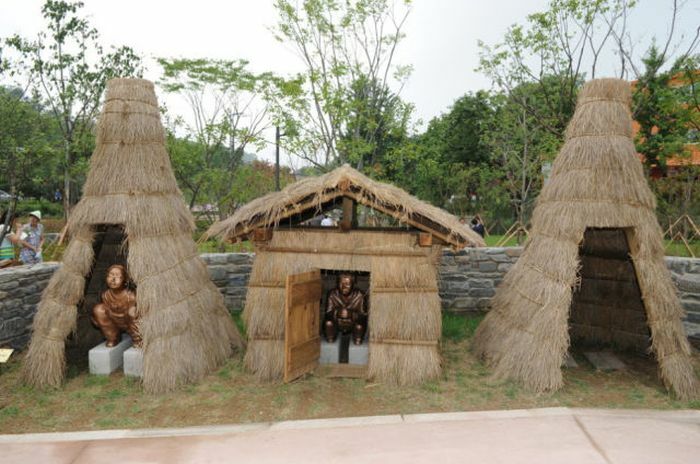 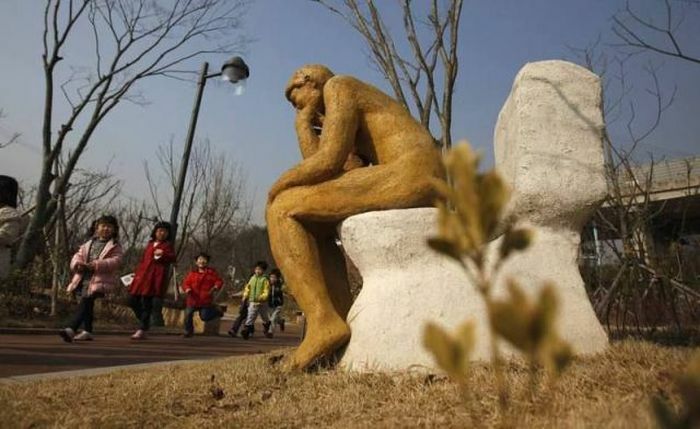 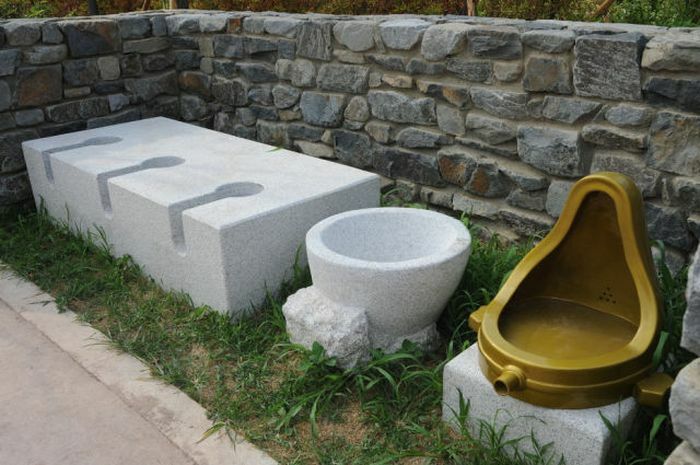 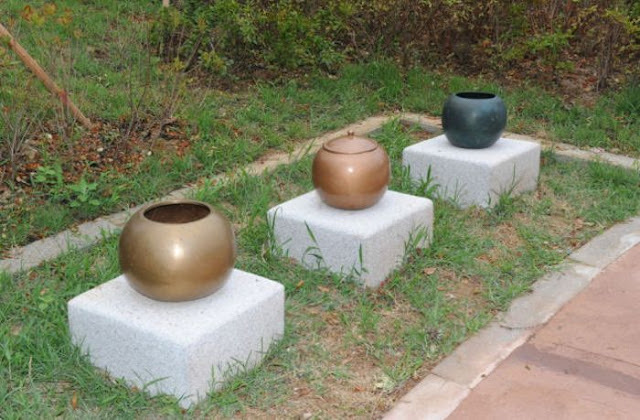 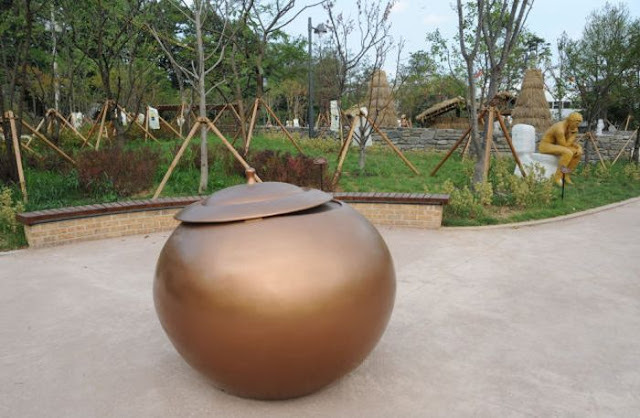 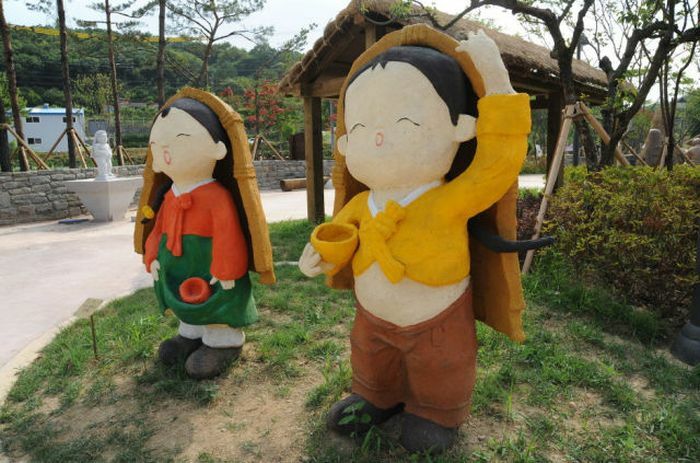 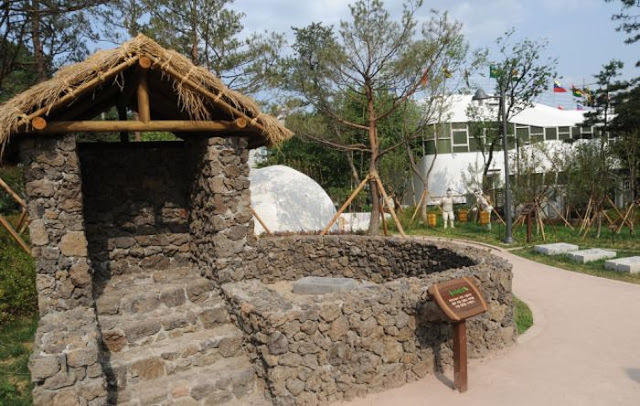 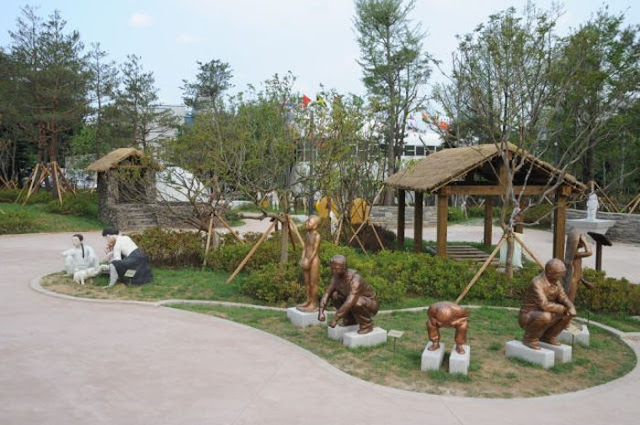 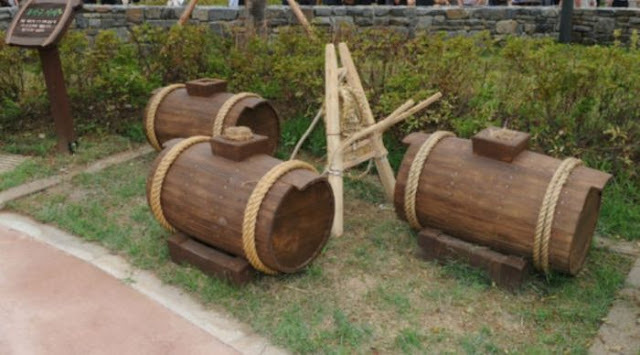 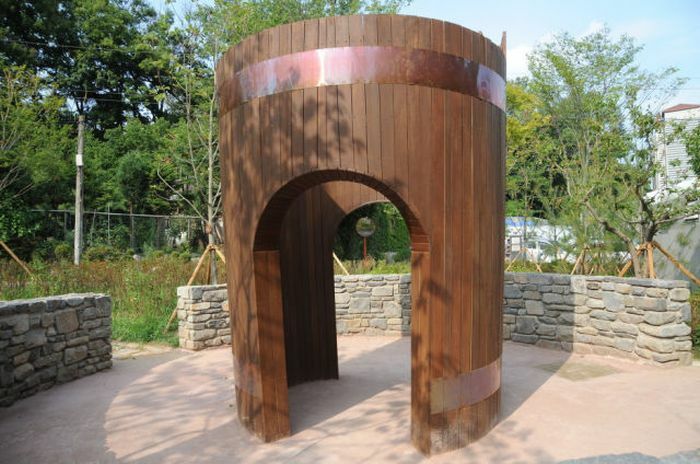 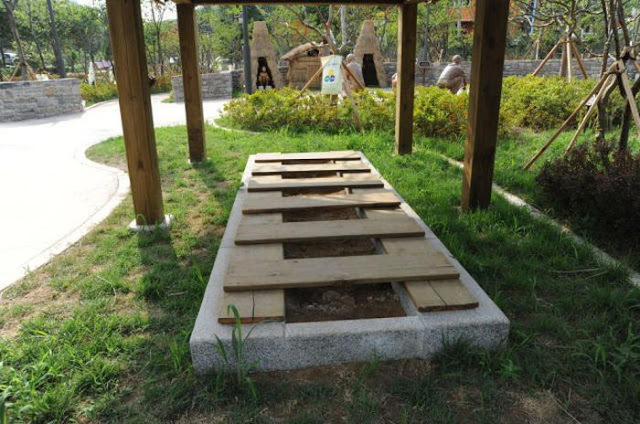 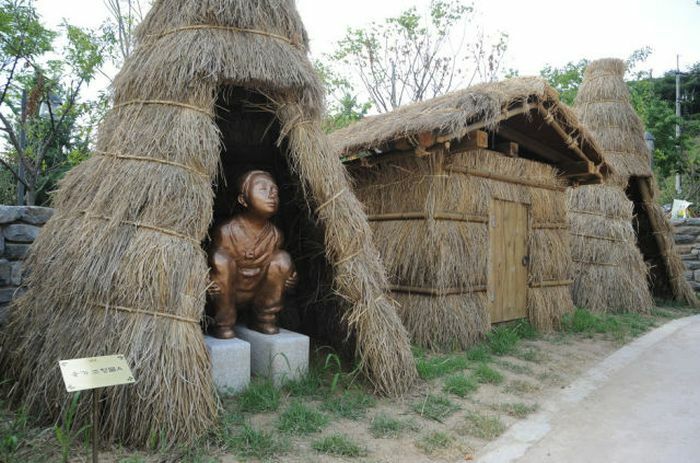 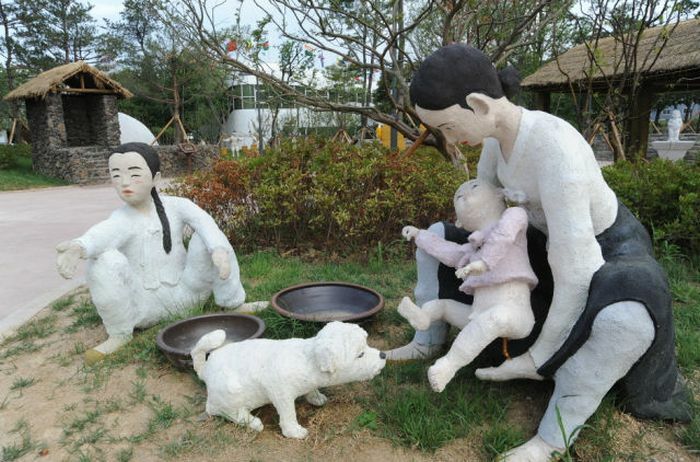 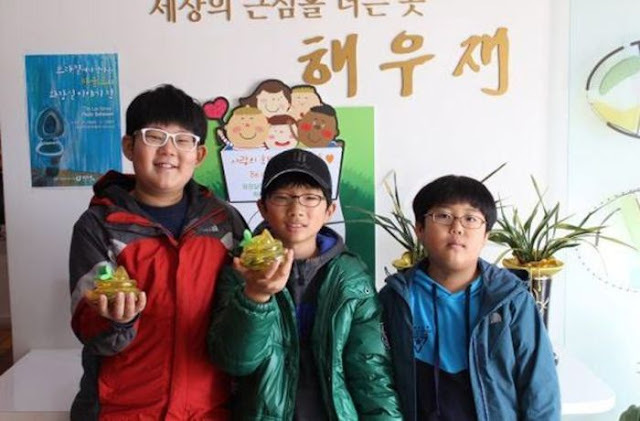 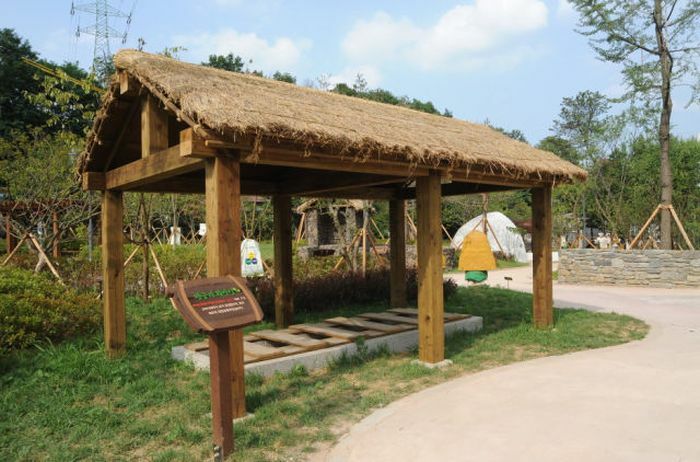 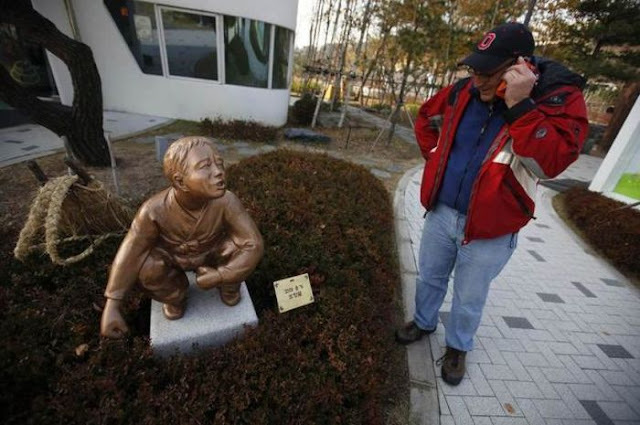 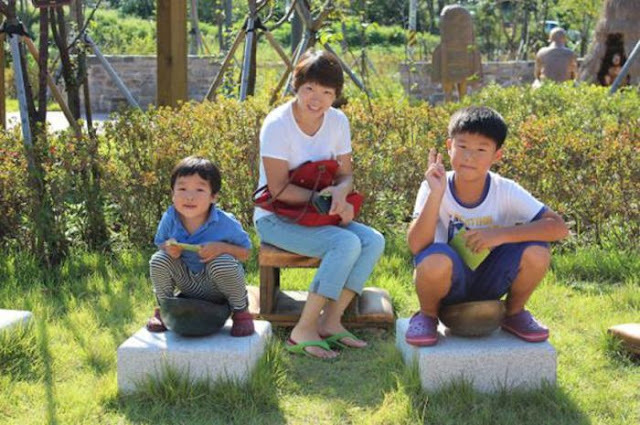 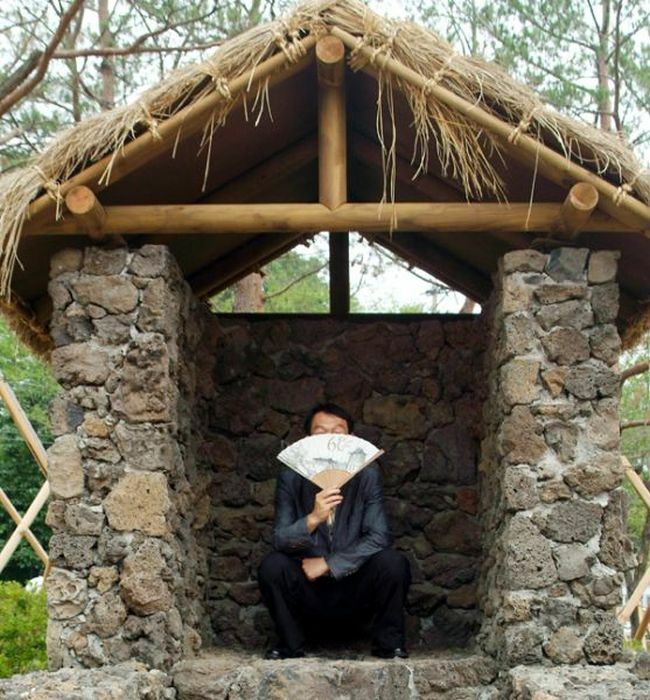 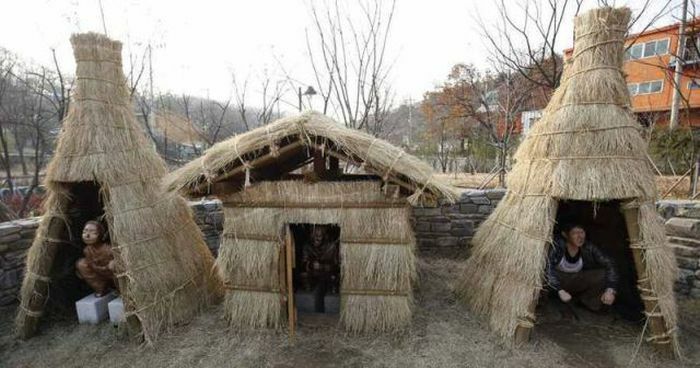 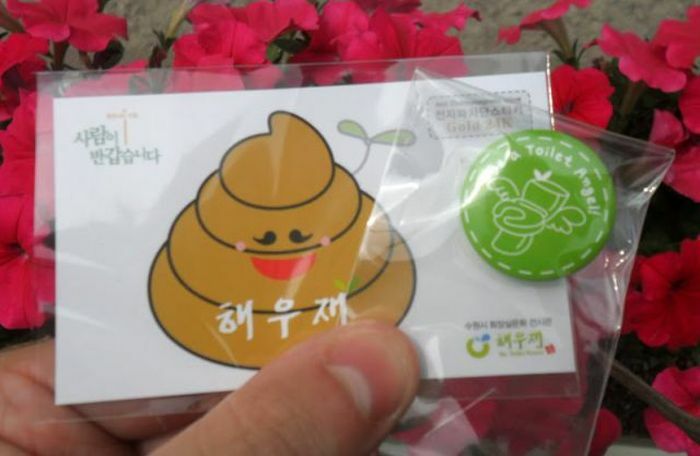 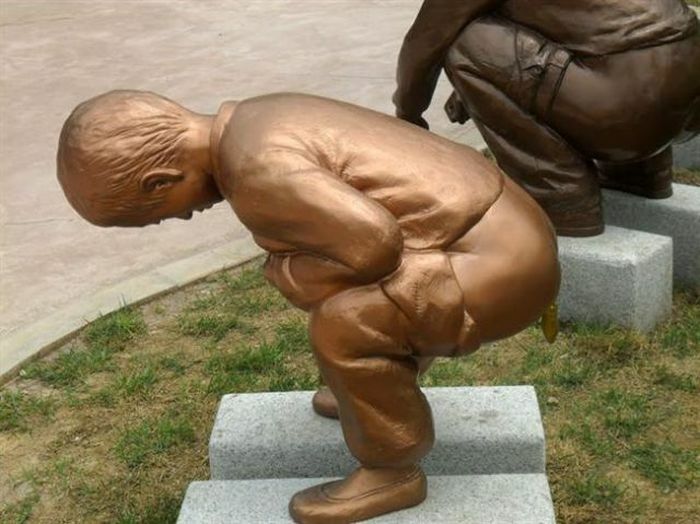 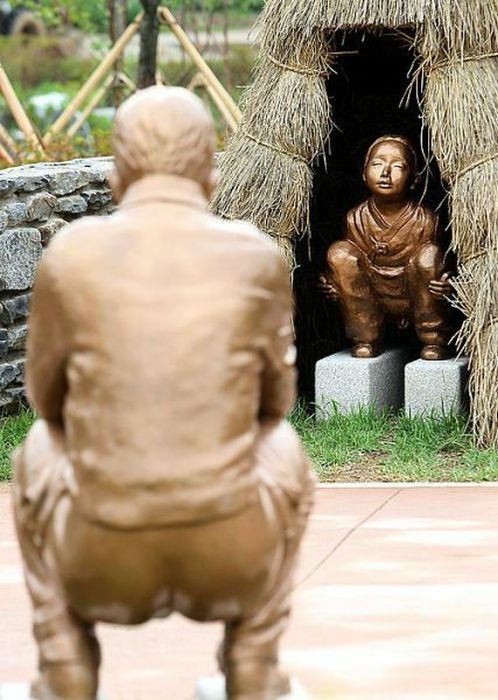 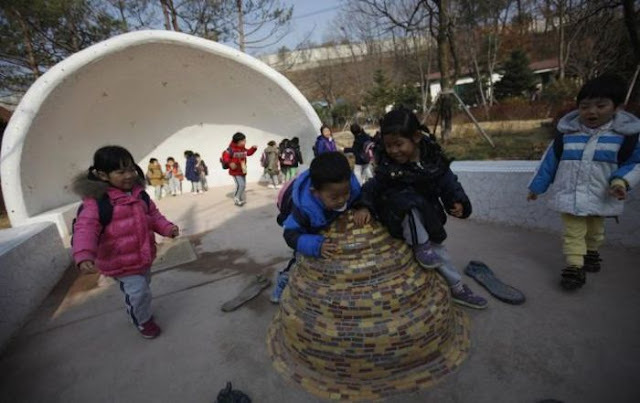 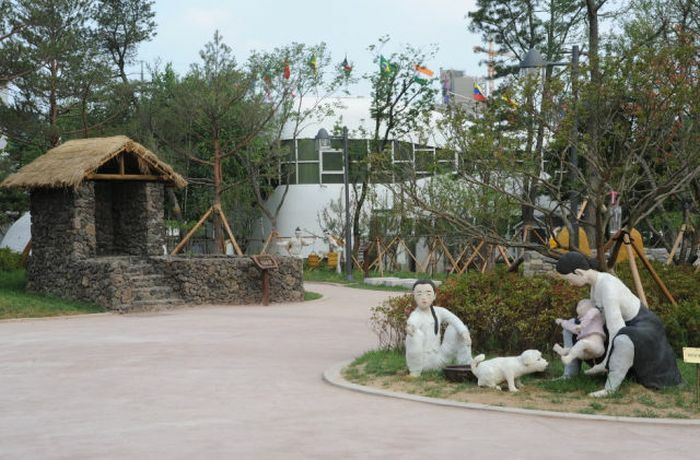 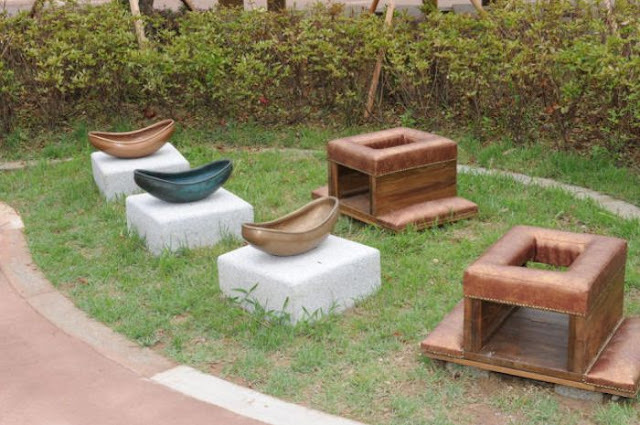 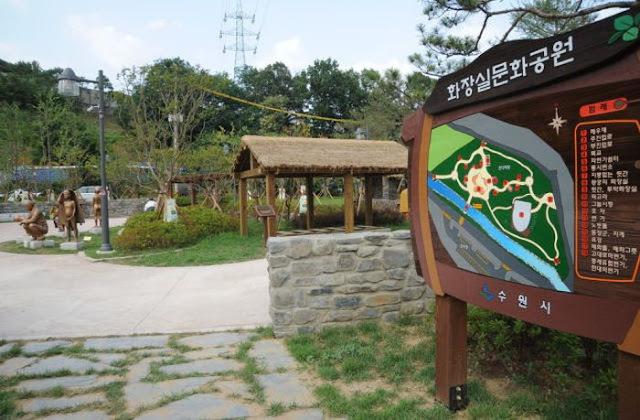 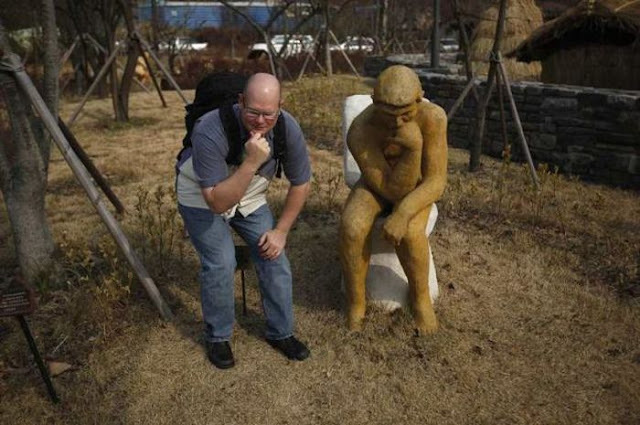 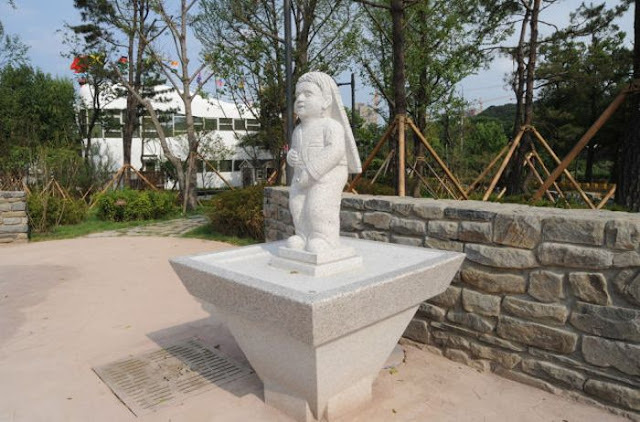 The world's first theme park dedicated to the humble toilet has opened in the city of Suwon, near Seoul in South Korea. 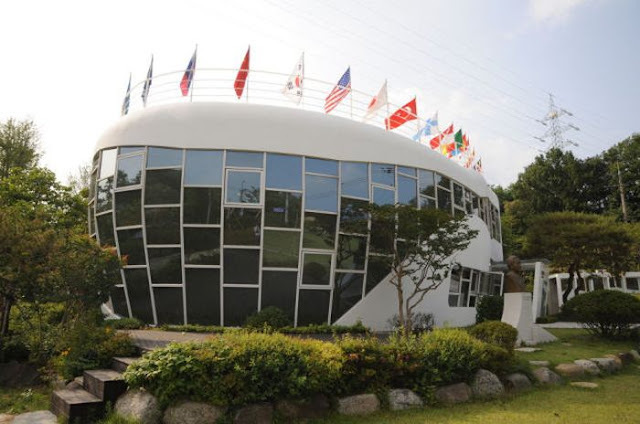 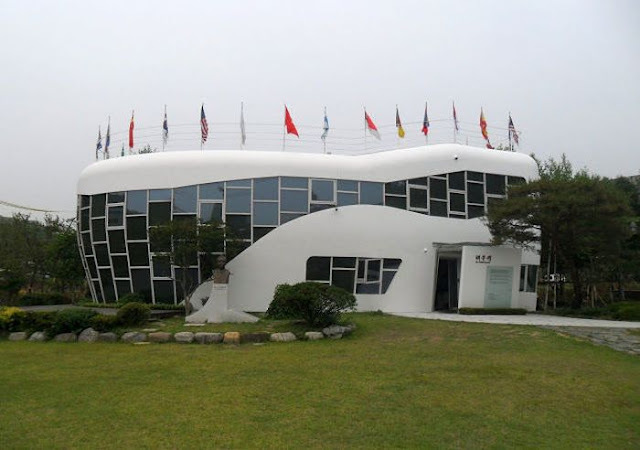 The centre is built around a toilet-shaped museum building that was once the home of Sim Jae-duck, founder and first president of the World Toilet Association. 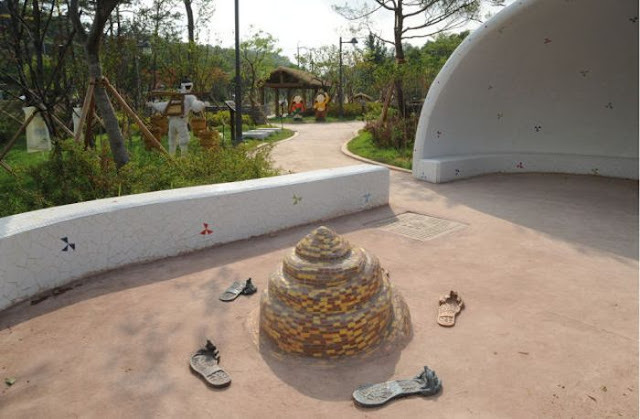 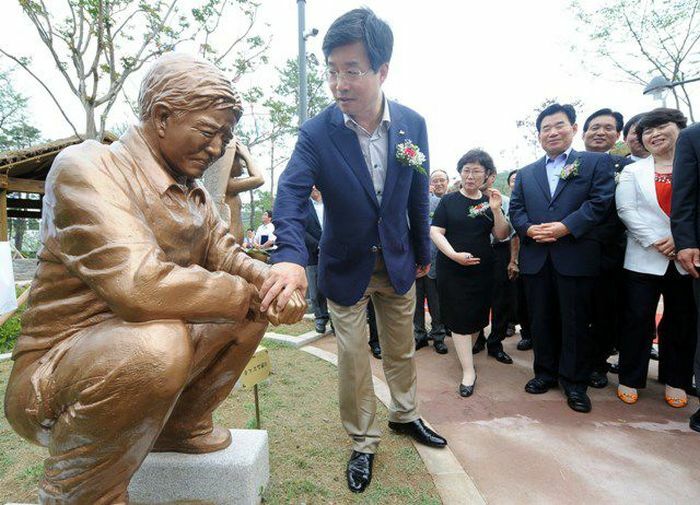 The attraction was built in memory of the city's former mayor Sim Jae-Duck, who had the nickname 'Mr Toilet'. 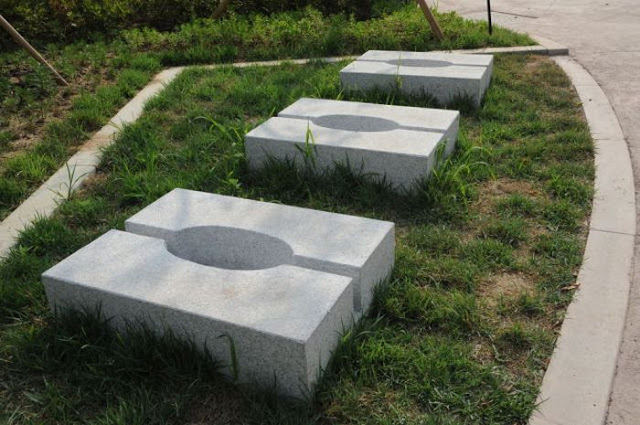 It was built for the purpose of educating people about proper hygiene and toilet use.